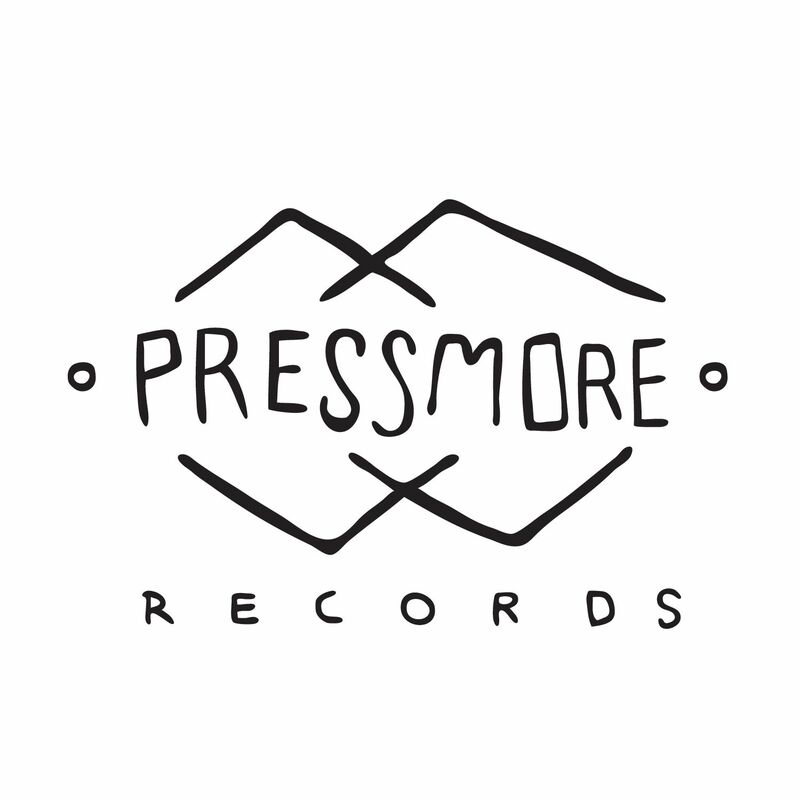 Mount Pressmore makes music that crosses cultures and transcends categories. As KUTX described their previous album, Enjoy (2013), “It’s virtuosic, but it feels familiar.” It’s Herbie Hancock meeting Peter Gabriel in a Danny Elfman film score. It’s a comedy, for sure, but one that balances social satire with self-examination. Their second full-length studio album, The Masked Battle, will be released July 1, 2017.